For years, I let my nails go; I didn’t care about them much. I cut them super-short, and I avoided painting them because it was a hassle. Who has time for that? Certainly not me. Who wants to file, paint, second-coat, wait for it to dry, clear coat, etc., only to turn around a day or two later to touch it up or, worse yet, re-paint the entire thing? Most people, like you or me, don’t have time to mess around with their nails all week long. So we get lazy and think that our nails won’t look good because we don’t have time or money or resources or give two you-know-whats to take our nails to the nearest salon. So my nails remained undone. Once in awhile, sure, a little polish here and there. But for the most part, I got used to hiding my hands because my nails had chipped polish or I left them just bare. I quickly realized my problem was not the skill in painting them myself. In fact, I’m pretty steady and take my time, so my nails look pretty darn good when I paint them myself at home, if I do say so myself. The problem was the nail polish I was using. I was buying bad nail polish. I was using the cheap stuff, the really, really cheap stuff, thinking they’re all pretty much the same and come from one giant factory. RELATED: Brides: Wedding Flats or Heels? I only learned this after trying a nicer brand. First, I went to Target and tried a popular cosmetics brand. It was nice, but the color selection wasn’t what I was looking for and it didn’t apply very easily to my nails. It was a bit runny. And kind of thick. Then I moved up a notch to Essie after a friend’s recommendation. I really, really liked it. This nail polish is a little pricier than other “drugstore” brands, but I was willing to give it a shot. My nails looked good. But I use my hands a lot for writing, typing, crafting, playing with my kids, diapering, bathing, etc., and to be honest, they just chipped away in a few days’ time. So then I moved up again, this time to Julep. After receiving as a gift around Christmas, I tried Julep nail polish and I was absolutely hooked. Learn how it works. This is by far the best nail polish you can buy online and it looks amazing, even days after your manicure. I do my nails once a week and then re-polish them the same night the following week. I slap a coat or two of this clear coat on top, and this nail polish really, really lasts. The colors are a breath of fresh air; from hot pinks to neutrals to pastels and pops of pink for spring, there’s a little bit of everything here for everyone. There’s even a new zodiac collection that is really cool. Anyway, from one serious nail polish addict to another, I hope you enjoy this recommendation of the best nail polish. 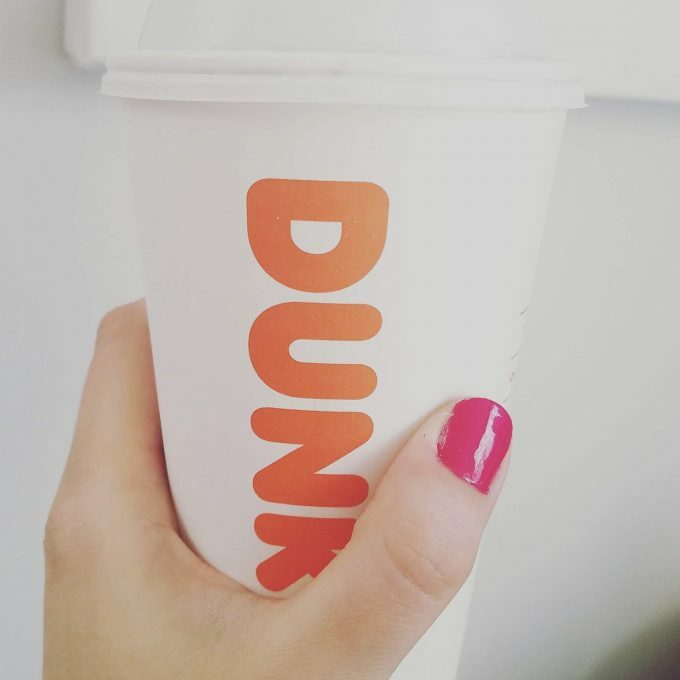 I feel like using Julep makes my nails even healthier, and I found out that wasn’t just me thinking it. Did you know what goes into your nail polish will directly affect the quality of your nails? 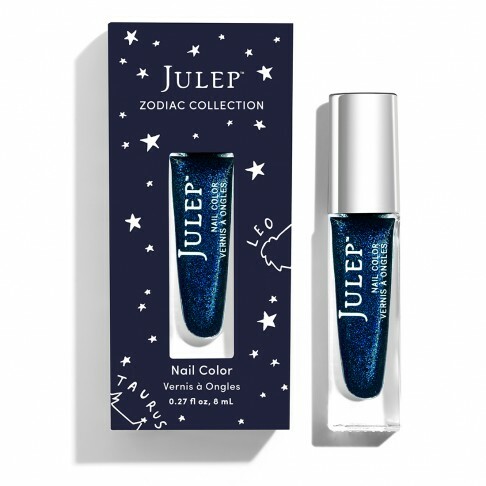 It’s obvious, I know, but Julep is the only nail polish that offers a fast-drying and long-lasting formula with a unique Oxygen technology. It is the best nail polish on the market because it actually MAKES nails healthy while wearing it. This nail polish is vegan-friendly. This nail polish is made with an antioxidant green coffee extract. And you’ll love how this best nail polish ranks among others of its kind in price AND color selection! You can learn what else is in it and see how it works here. I could keep telling you how awesome this nail polish is, or I can just show you. :) For your wedding, bridal events, or just rocking your awesome nails daily, you will really, truly appreciate how wonderful this nail polish looks and feels on your nails. Here are some of our top-picks from the collection. This is the best nail polish to wear every day. Your nails will always look presentable and your polish will go with every outfit. I absolutely love this shade! See it here. A fast-drying, long-lasting nail polish powered by breakthrough Oxygen Technology that makes nails healthy and more beautiful at the same time. Our proprietary 5-free, vegan-friendly formula also includes strengthening Hexanal and antioxidant green coffee extract. Get it here. Put your mani or pedi to work as your “something blue” the day of your wedding. This shade is appropriately named Something Blue and is the perfect shade. This is the ultimate shade of pink to wear to your bachelorette party. Give these out as bachelorette party favors and your guests will love it! Get it here. Great for a night on the town! From here. 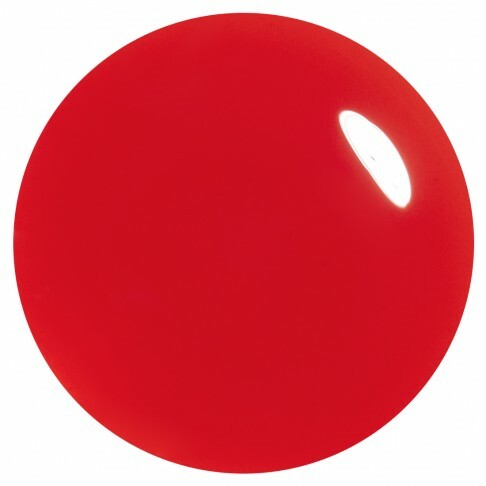 No matter what kind of polish you use, though, always use the best nail polish top coat like this. It makes a big difference and makes your nails super shiny.